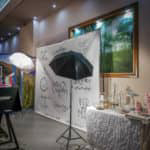 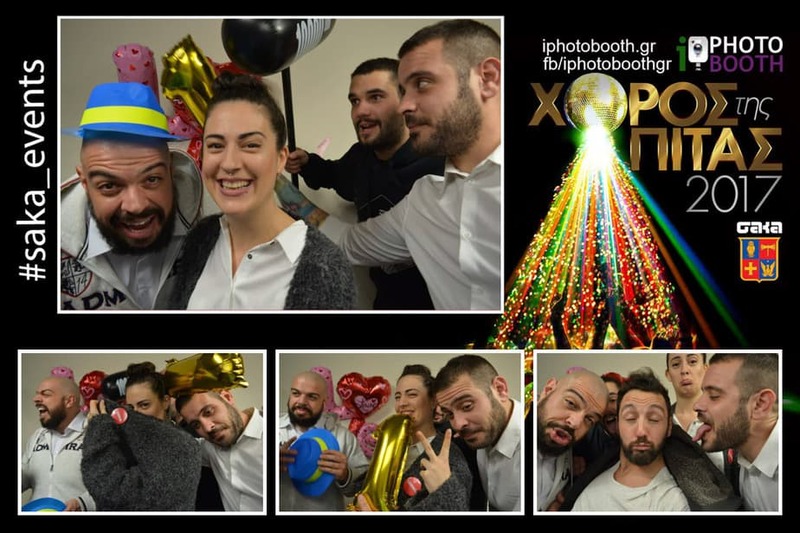 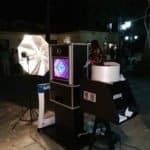 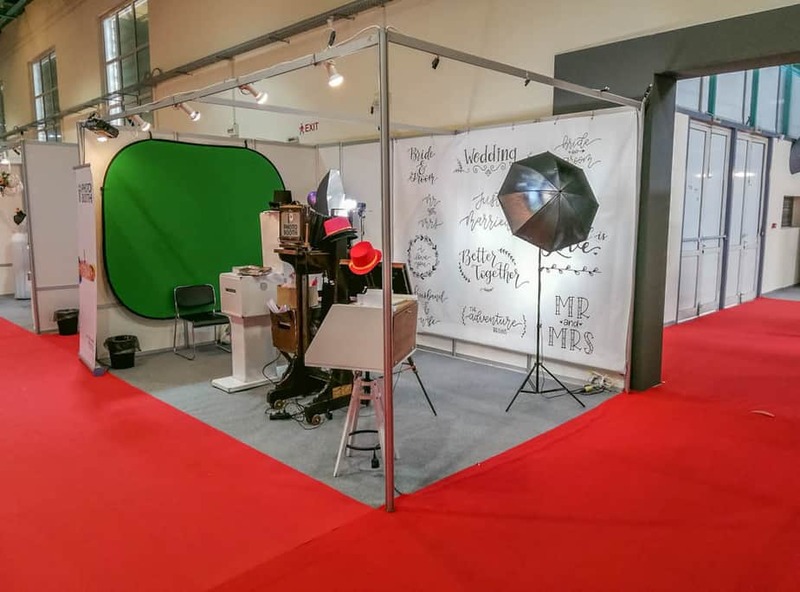 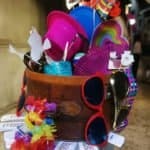 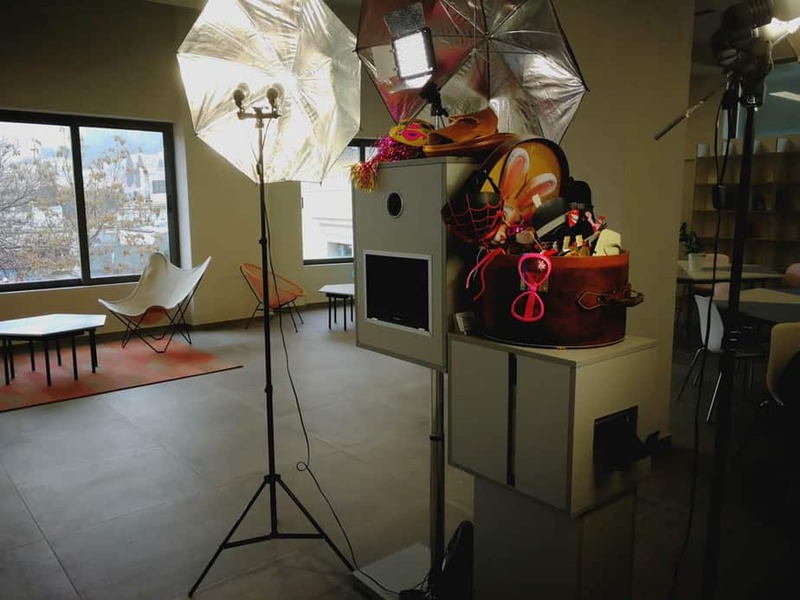 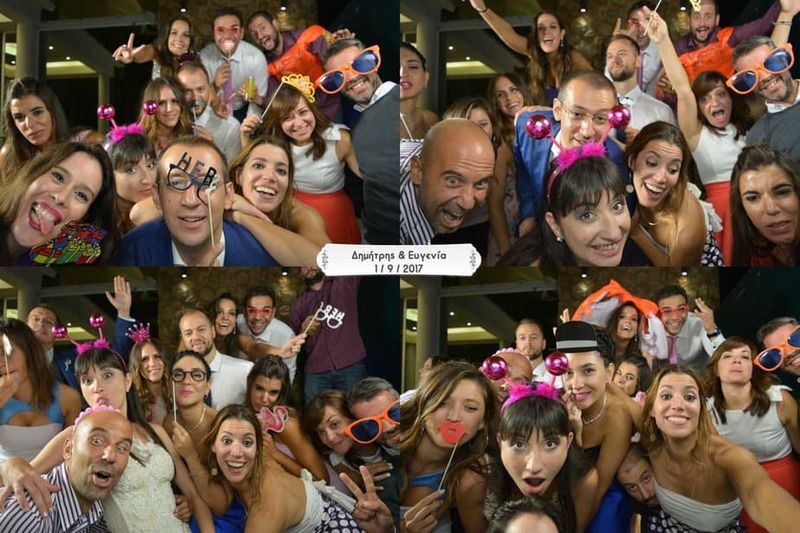 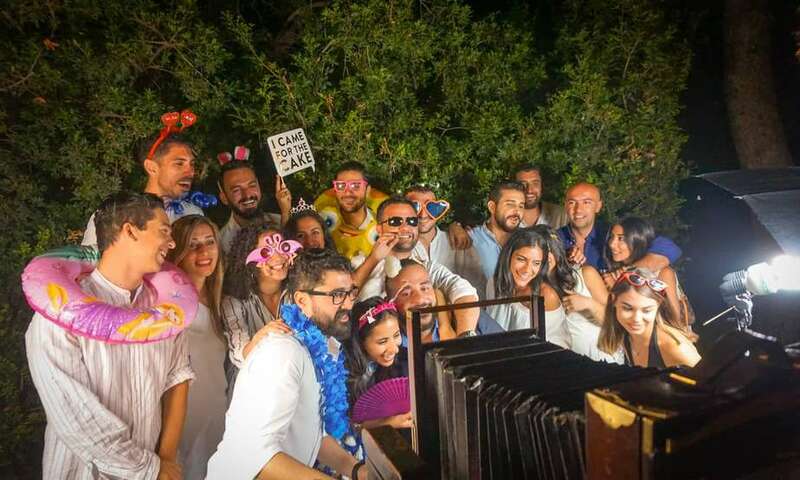 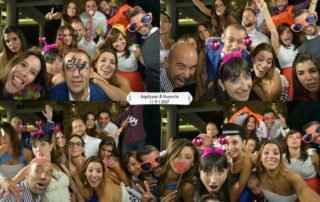 The iPhotoBooth.gr idea was born for weddings, baptism, parties and for corporative events. 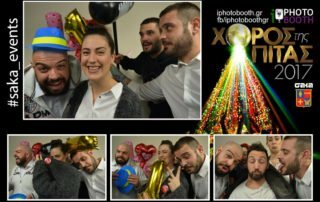 The unique poses and the spontaneous smiling are those that will determine the success of your party. 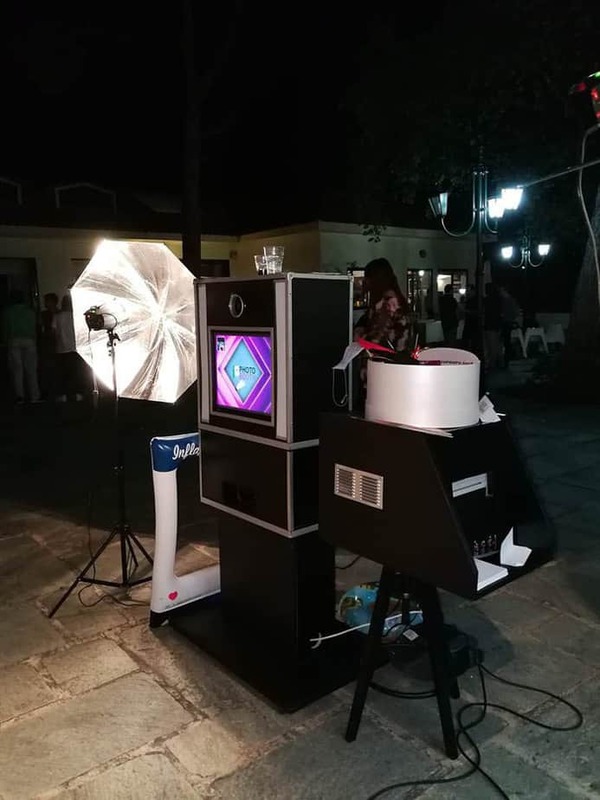 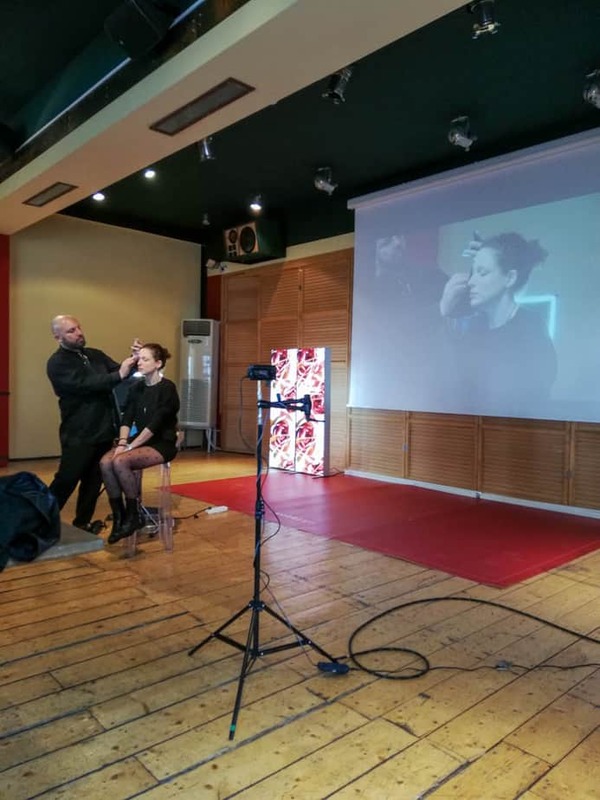 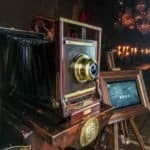 It will allow your guest to express themselves with the craziest way by expressing their wishes through video or taking pictures. 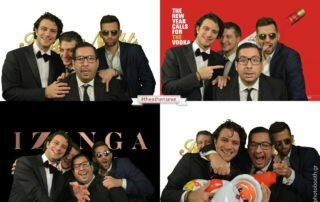 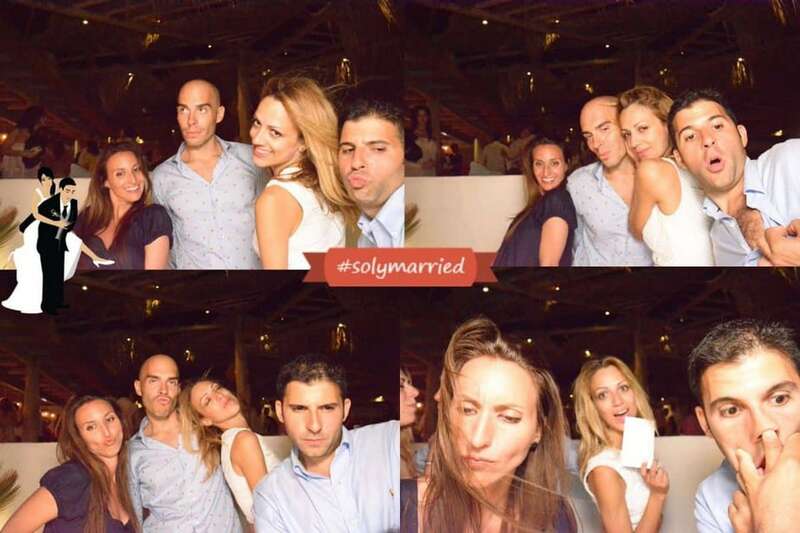 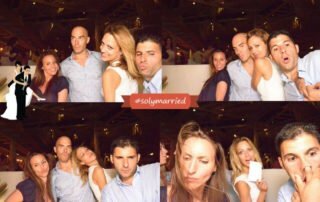 Photobooth prints all taken pictures, which means that your guests will leave with great memories. 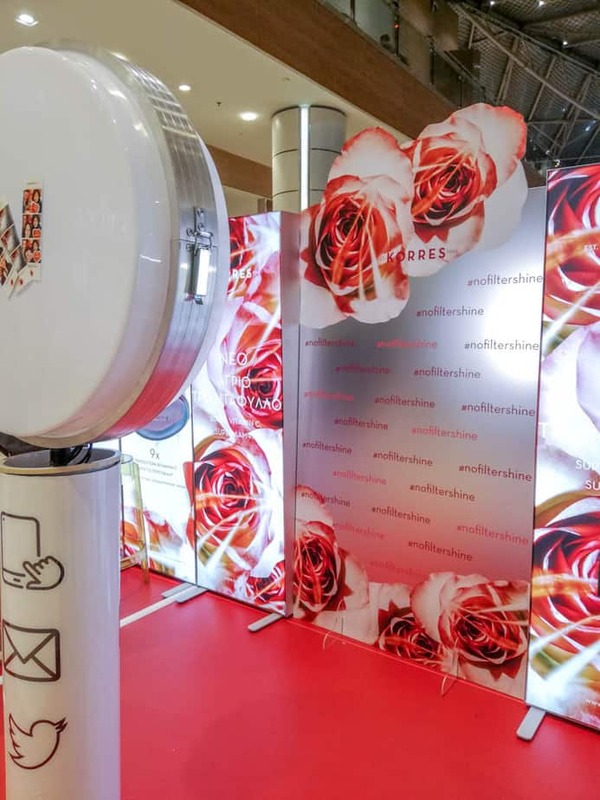 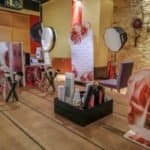 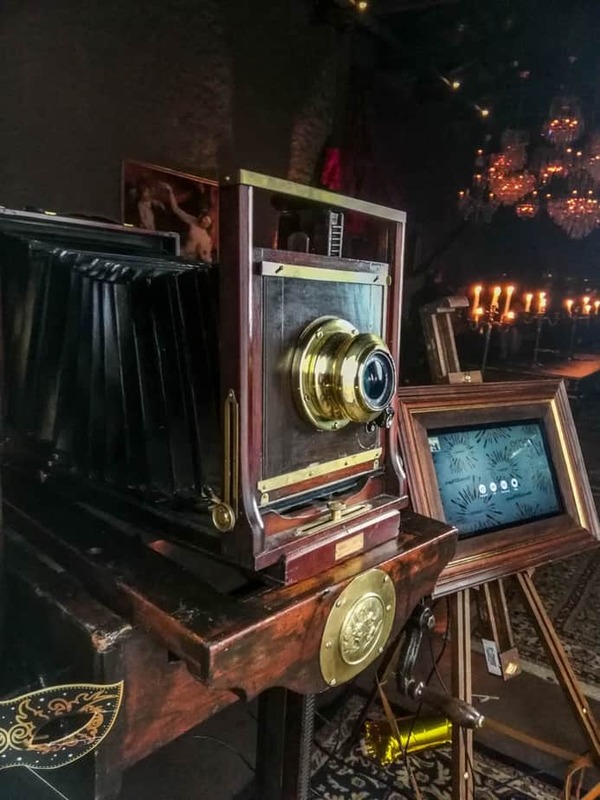 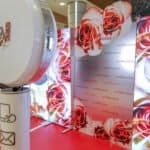 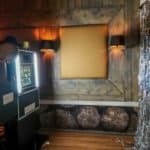 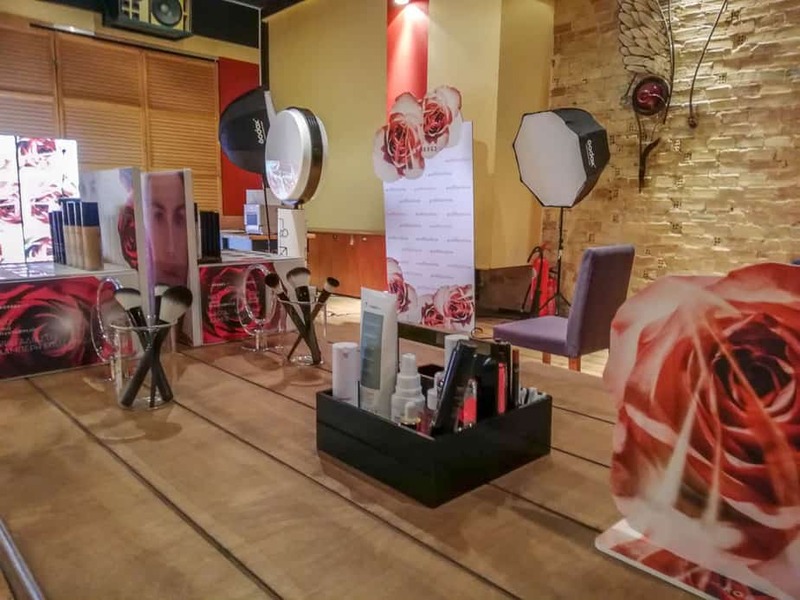 Even you have choses your place for a specific reason – whether it is for an exposed wall, a wooden coated or a premium quality paper, iphotobooth looks aesthetically beautiful in any position. 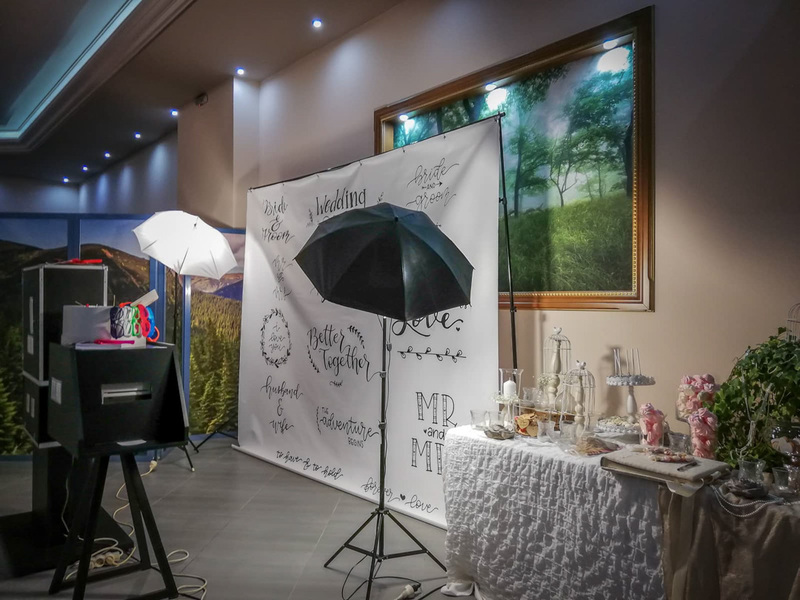 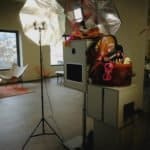 iPhotobooth owns a style that will work perfectly in any place and will adjust to the need your special day requires. 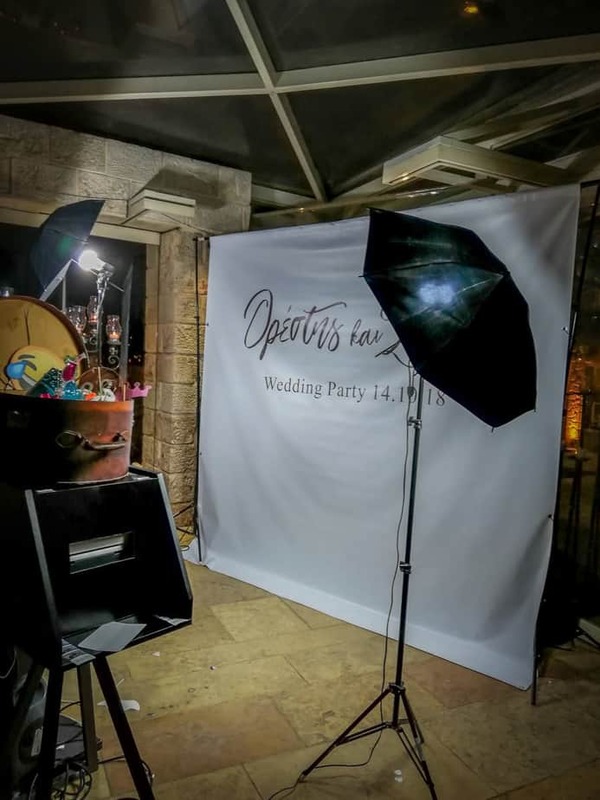 When your guests will hear that there is the photobooth, then nobody will be able to stop them day or night! 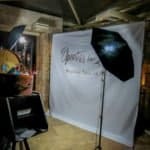 Your guests will be able to take copies of the original shots directly and online on social media. 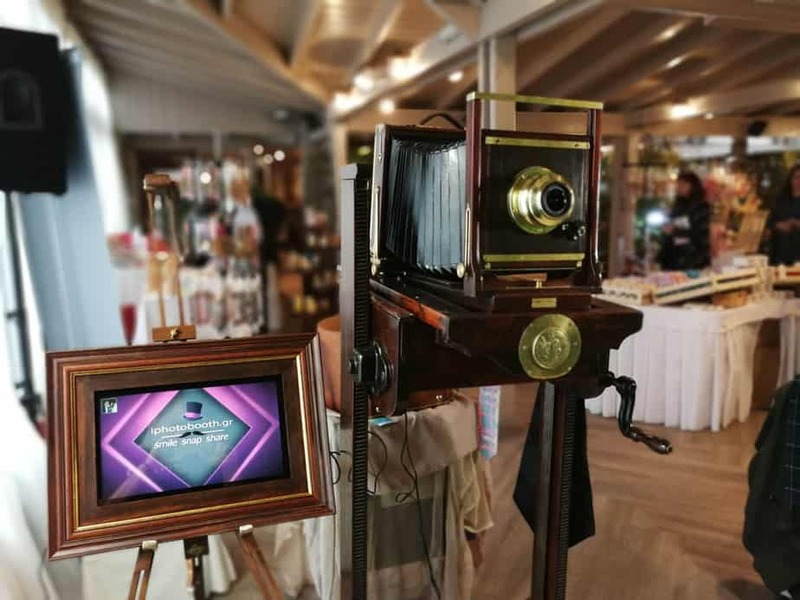 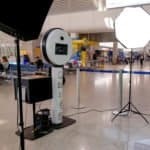 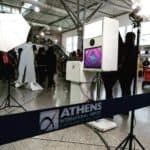 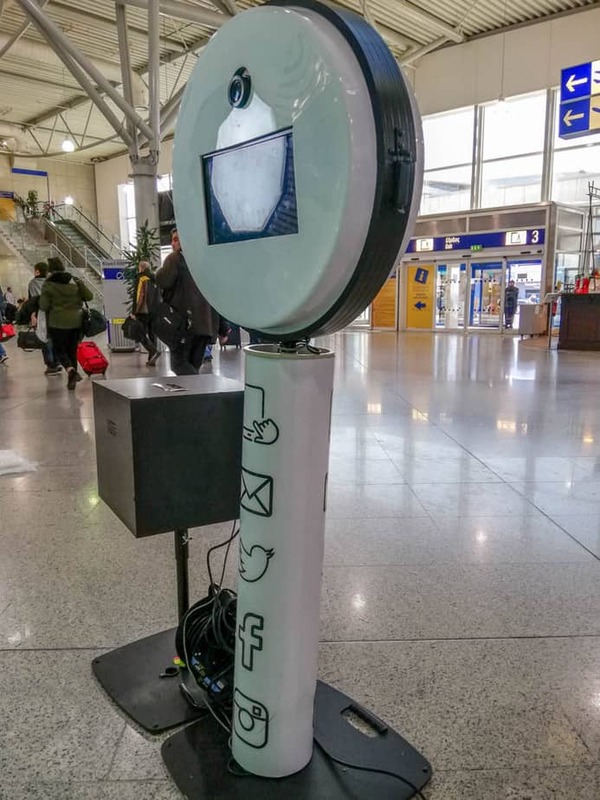 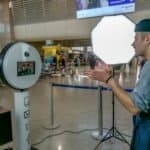 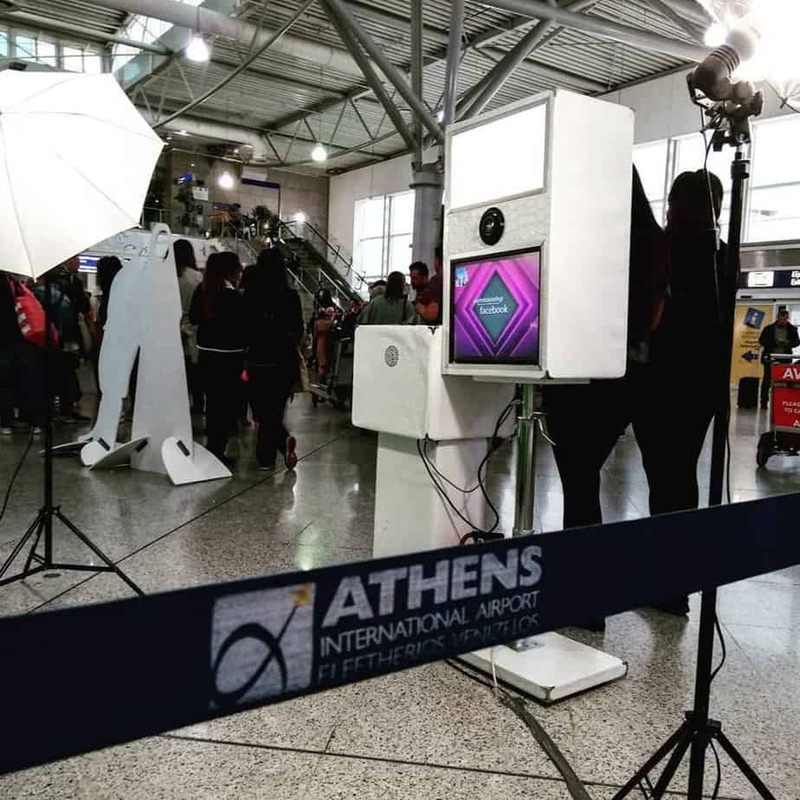 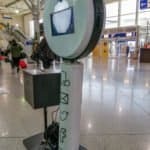 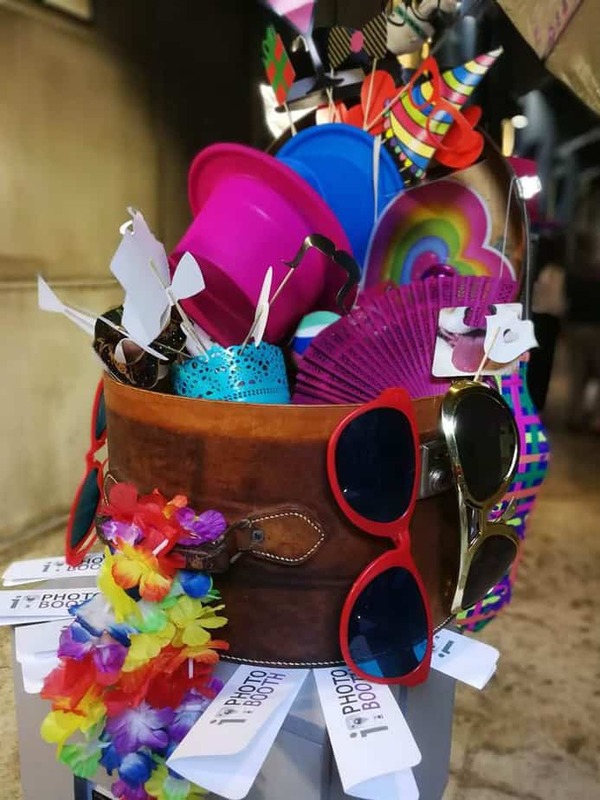 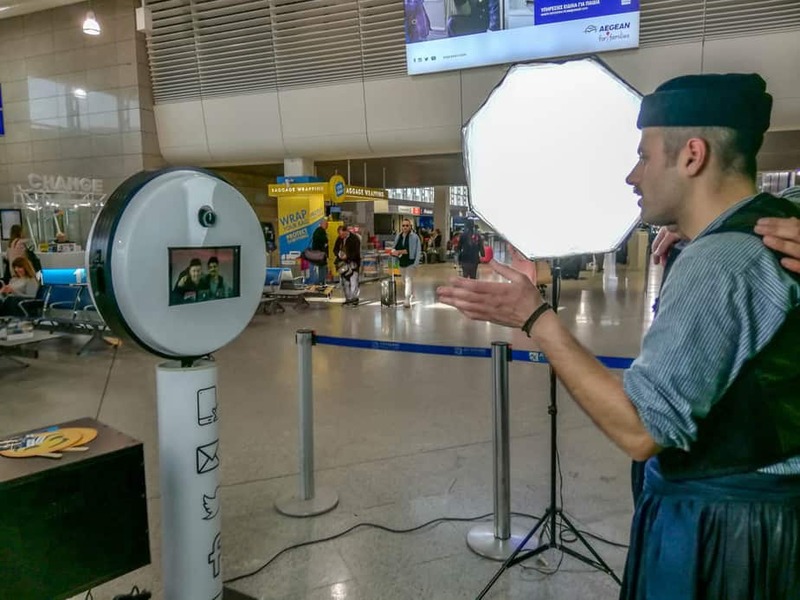 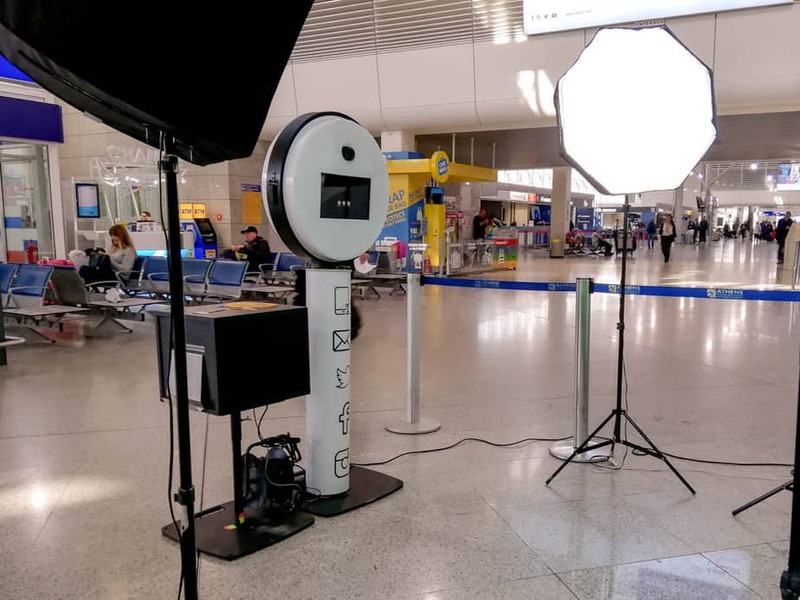 iPhotobooth provides to the guest the ability to share their photos on real time on facebook or twitter through our platform, while in parallel can send their picture to their personal emails or through mms. 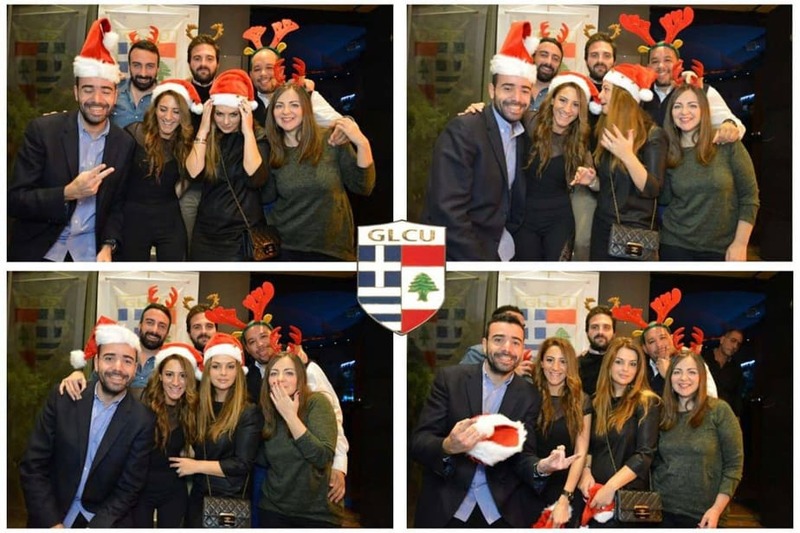 Moreover, the photos of the event are on its facebook mentioned page uploaded. 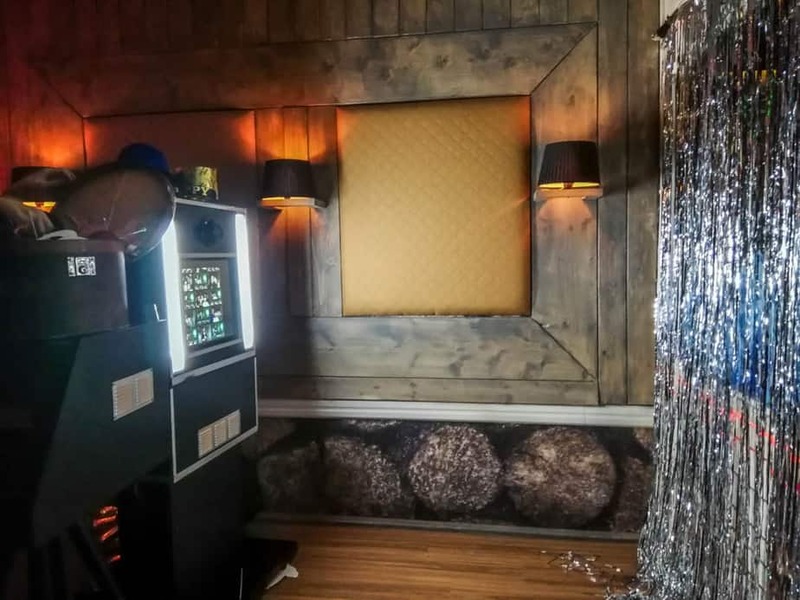 New idea for your party! 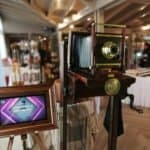 Unique souvenir for your guests! 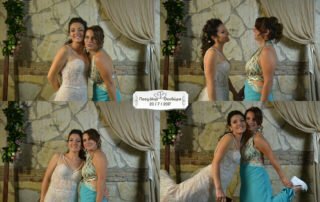 High printing resolution for Photobooth on paper 10×14 with the ability of printing the logo or frame or the name of the couple on the bottom of each photo. 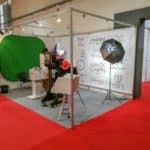 For any questions, you can reach us and will contact with you as soon as possible.